Recluse | True Endeavors Presents: music, tours, tickets, mp3 downloads, concert pictures, videos, Madison WI. Earlier this week we announced Grieves‘ upcoming October 12 performance at the High Noon Saloon, and all you eager fans will finally be able to scoop up your tickets after 10:00am today (Friday, July 18). Get pumped for the show with this just-released video for “Recluse” off of the Rhymesayers artist’s latest album, Winter & The Wolves. What do you think? 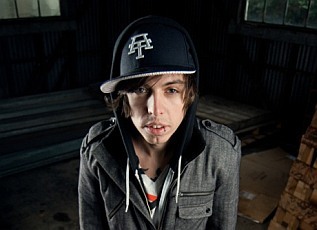 Give us your impressions of Grieves’ latest tunes in the comments section below.